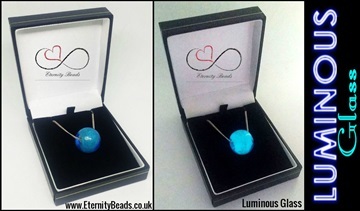 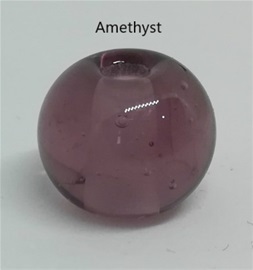 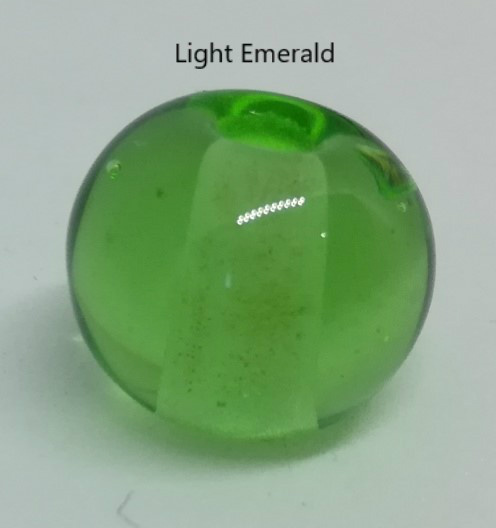 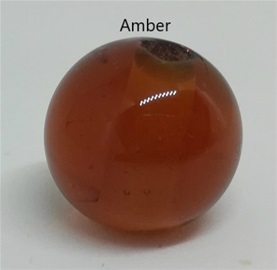 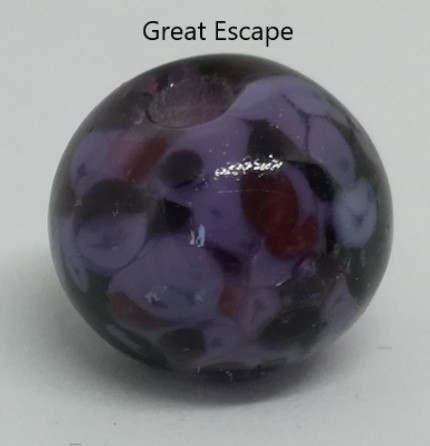 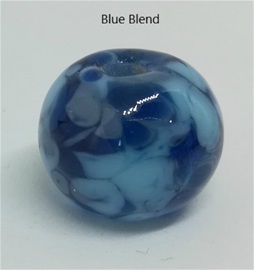 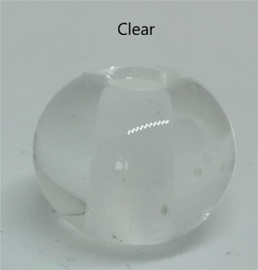 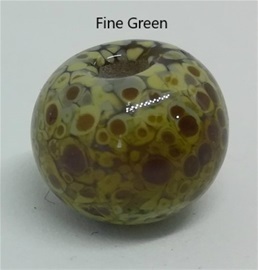 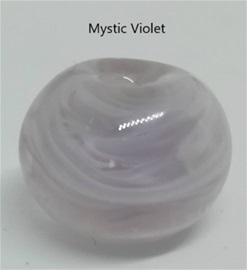 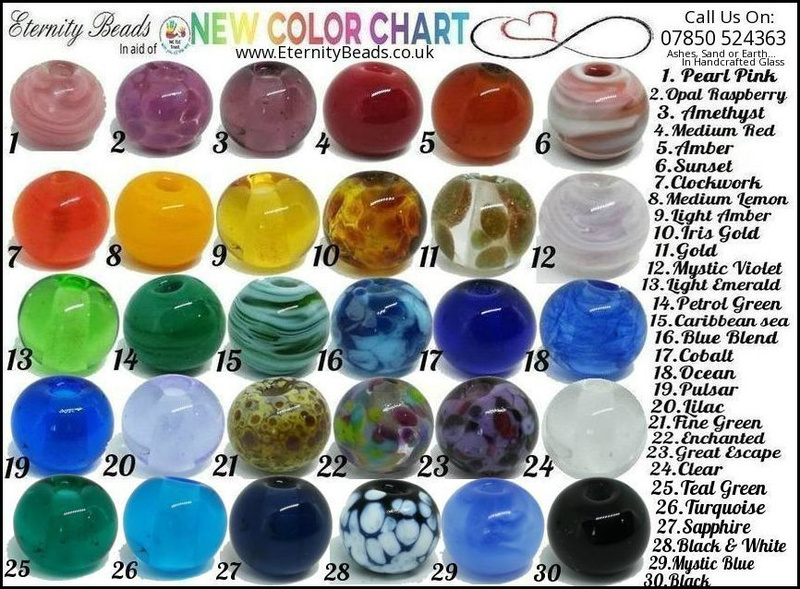 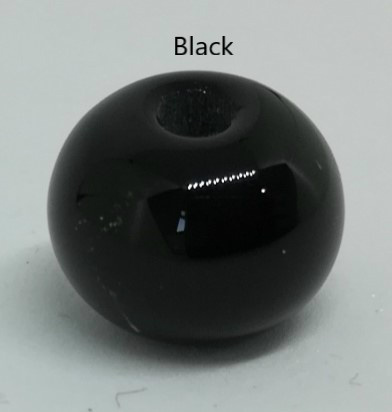 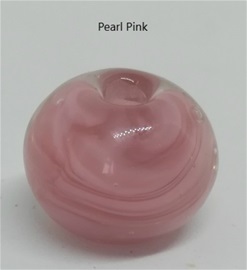 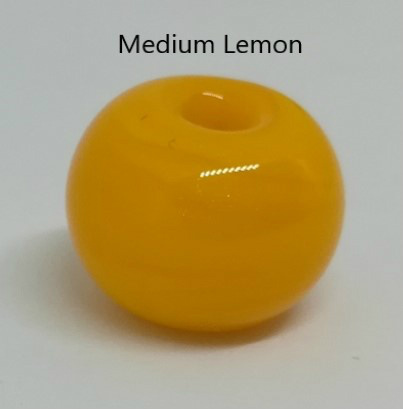 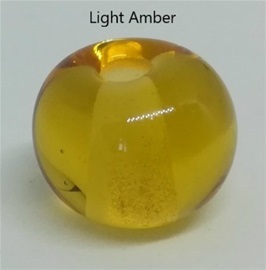 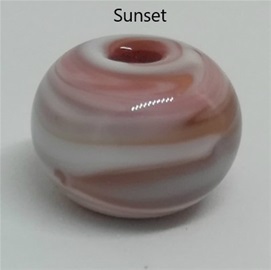 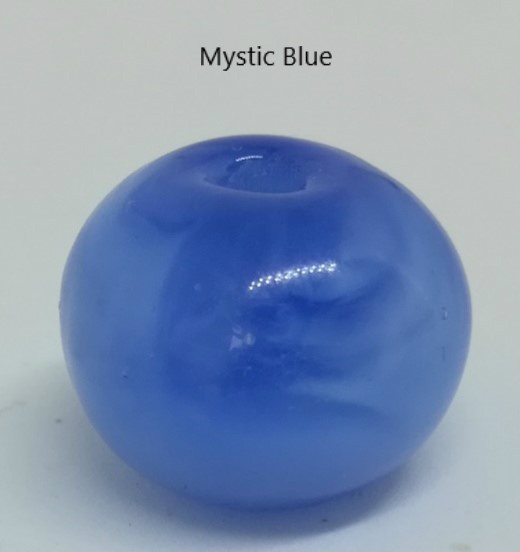 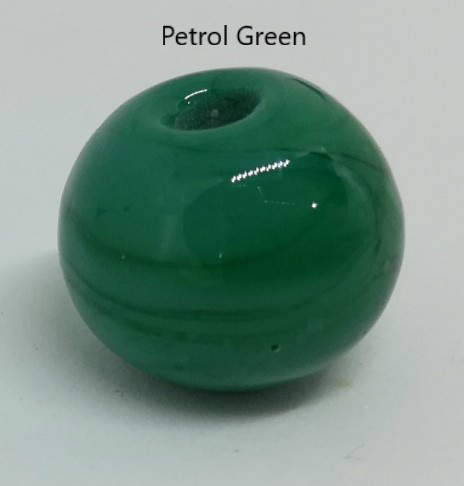 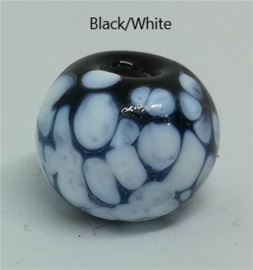 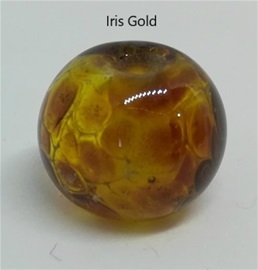 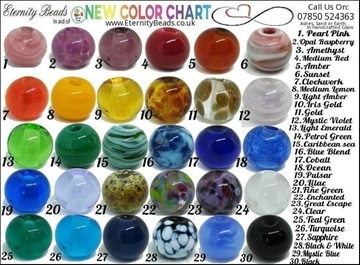 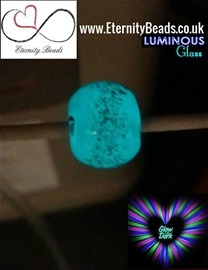 Eternity Beads are available in a wide range of Thirty colours to choose from. 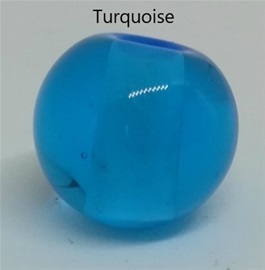 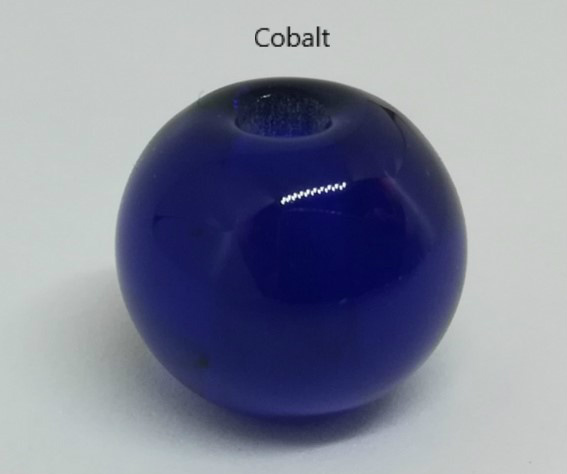 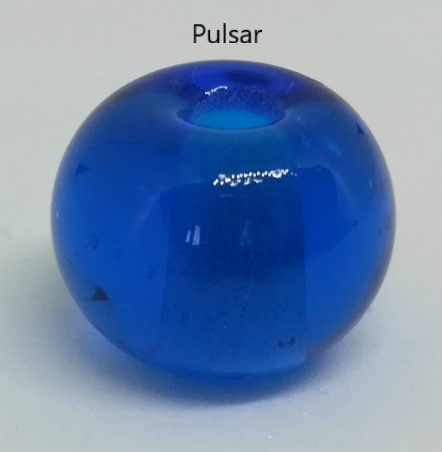 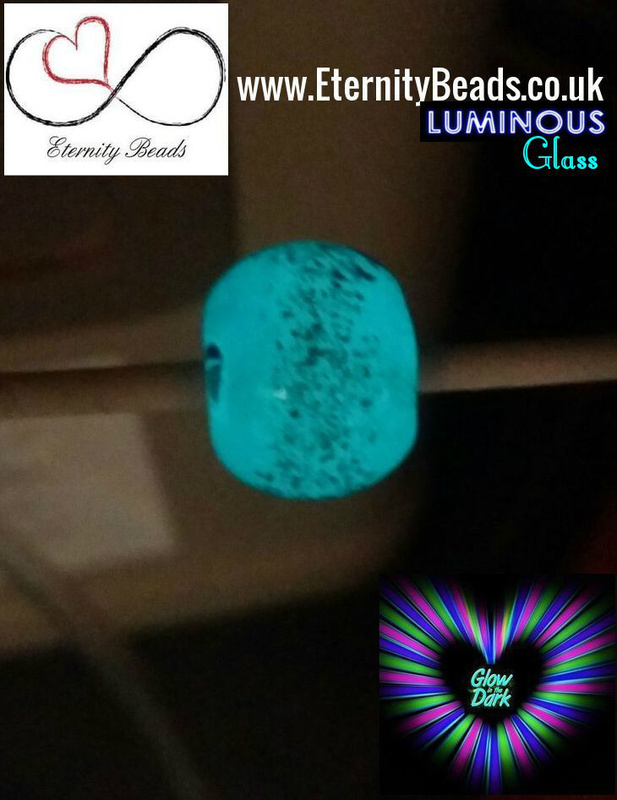 Now introducing our new 'Luminous Glass' - Beautiful Blue glass which will glow in the dark and includes a free U.V Torch Keyring. 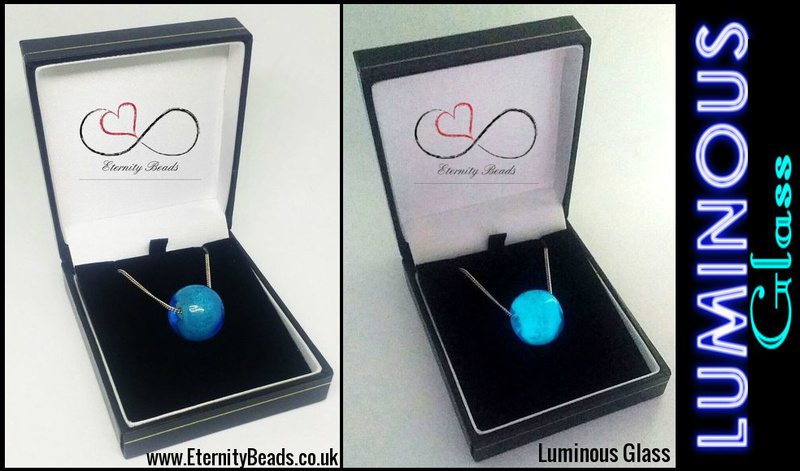 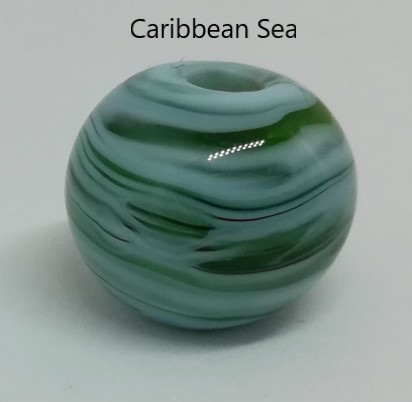 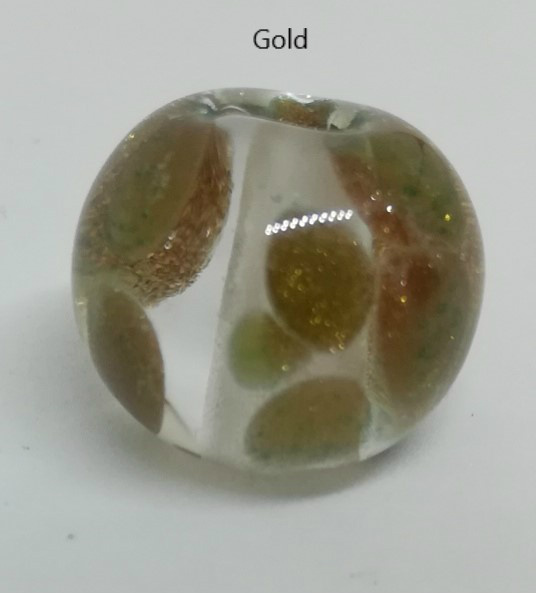 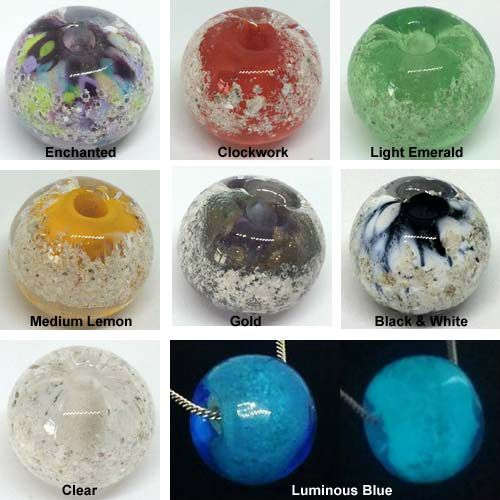 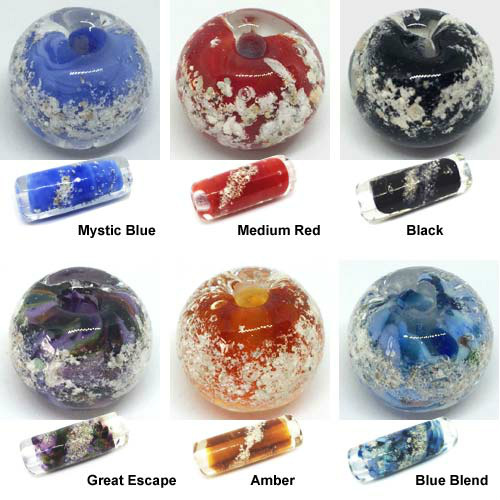 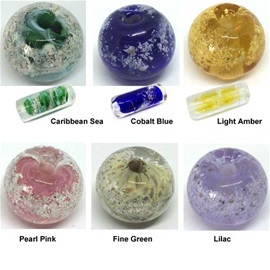 Pick your favourite colour and add it to your form included with your 'Eternity Bead Pack' that we shall send you once you have placed an order on our online store page.